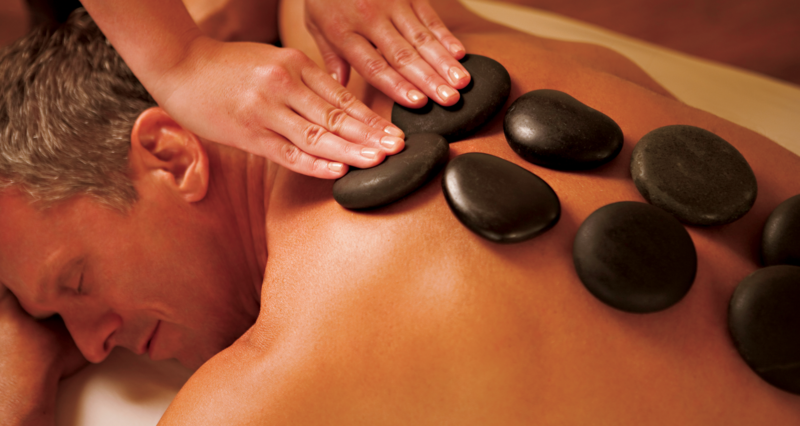 Hot stone massage is a specialty massage using heated stones to create a deeper relaxation of the muscles. This technique of warming up tight muscles results in many benefits, including a more relaxing and effective massage. Hot stones is a service many people haven’t tried but once they experience it… it becomes a favourite! Do not be surprised if you get addicted in the best way! This is an hour long massage and will leave you feeling very relaxed and does a great job of warming you up on a cool day. When you are leaving make sure to ask the person at the front desk about any unadvertised specials because our monthly specials aren’t the only way you can get a deal! 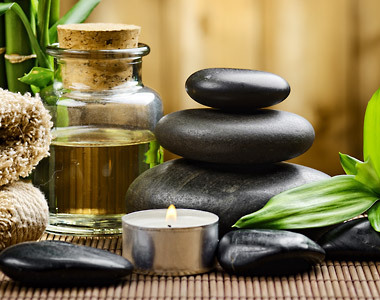 We can’t wait to meet you and show you the ways of a hot stone massage!